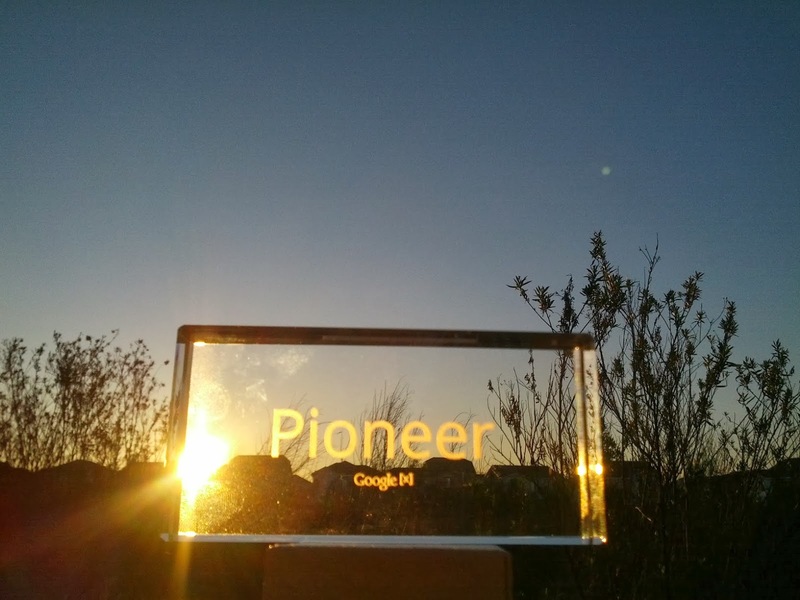 When in February 2013, at the conclusion of the Mirror API Hackathon, Google gave me a Pioneer prism I had no idea the challenges that being a Pioneer might ever involve, but I accepted the challenge because it seemed "a path with a heart" as Castaneda would call it. A path with a heart translates for me into a path in which connection, service to others and growth are guaranteed. Later on when I got the first ticket in the US for driving with Google Glass I fastened my seatbelt because I knew the adventure had begun. 1. 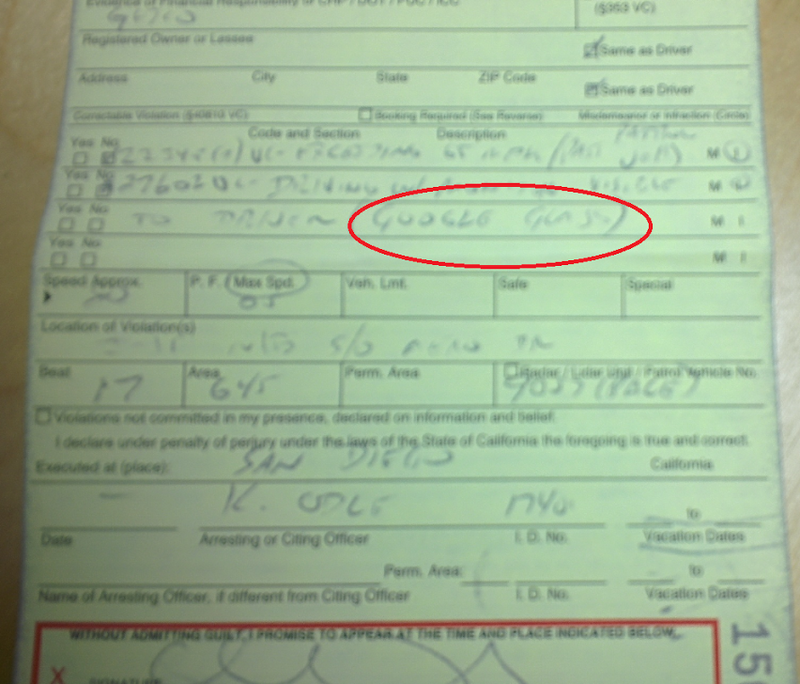 It's ok to wear Google Glass when you drive. I now know that it is ok for me to drive wearing my Google Glass, which became a natural extension of my body, a key piece of my New Digital Brain. Or in the words I like to say it, I can continue to be a CYBORG for most of my day. This really felt like a right to me, and as we gain the ability to record everything we see and search on our extended memory in a simple and natural way (which will come soon) I would be very tempted to make the case that my extended memory should have access to everything my biological memory does. So, on this one, a big sight of relief! 2. How about actively using Google Glass while driving? a safe and reasonable manner." I interpret this option as the implementation, most likely by Google X, of what would be like a driving mode that detects driving and allows the user to optionally block access to content and features not considered by the law or not safe overall. This second exception would be a built-in or 3D printed (hint, hint for some Glass Explorers such as Daniel Ward) cover for the internal side of the screen which would allow for hands free use. Of course, there's the issue of how in all practicality would an officer prove that the device is actually operative for a use beyond the exceptions on the code. Which brings us to the conclusion that new laws will need to be written if Google Glass use were to be banned (more on #5). Having My Traffic Guys help me pro bono was an amazing help that I'll never be able to thank Will Coincidine and Gabriel Moore enough for. It really makes all the difference both in the process and the outcome. Going there alone to represent myself would have put me on a serious disadvantage and would have definitely been nerve wrecking and with them it seriously was a walk in the park. I had all my trust and confidence on following Will's lead on the handling of the case and he delivered 100%+ while being super nice every step of the way. Note: At the same time it really leaves me confirming one more of the asymmetries on our social justice systems which does really worry me and makes me sad for those that don't have access to proper defense not only in the US but around the world. This seems to me as a basic right to justice that even when in theory for criminal cases should be covered I am not convinced that we all get the same level of legal advice. The law worked in California exactly in the way it should have worked and this is a relief again! 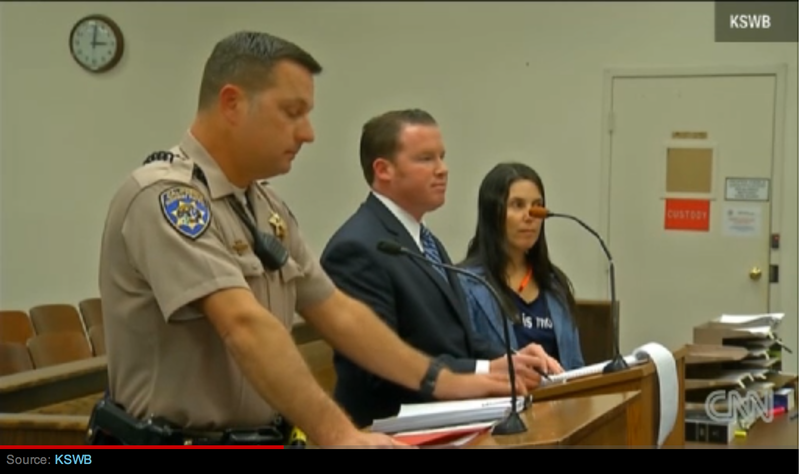 Luckily it's not very often that a regular person gets involved with the law system and it's a good thing that with all its pitfalls and loopholes and asymmetries it does work as it is supposed to and this case was no exception. I was worried that the officer would say things other than the truth (different from what actually happened, that is, he did said things that were not accurate but completely true from his honest point of view) or that the judge would be partial and not apply the laws as they were supposed to, in which case the case was won before even going to court. I deeply respect both Keith Odle the officer doing his job in this case (although I obviously think he's un-informed I don't think this is his fault) as well as Judge Blair for their professional demeanor. Yes, even in the case of the speeding ticket, the law is designed to warrant the defendant's rights during the trial process and I followed my lawyers suggestions regarding my defense. I know many people are horrified by the speed ticket but in all honesty, we drive very fast in general in Southern California (when I arrived from Chicago I was scared myself) and I see way more accidents in the highway when traffic is slow and under weather conditions than when its flowing. There are studies that challenge the link between speed and accidents occurrence. I personally pay much more attention to a flowing traffic than an stagnated, boring one. This incident brings to the table the overall issue of how laws are keeping up with new tech and innovation. It is very scary to have legislators writing about tech they never experienced. These are not heavy drugs that a legislator would put themselves at risk by trying, so c'mon! That being said, a great sign is what happened in UK with the attempt to introduce legislation to ban Google Glass in driving that seems to have been dismissed for now after careful review of the tech. Smart! or how my briton friends would say: Clever! One of the most amazing parts of my whole experience as a Google Glass Explorer has been consistently from beginning to end the Explorers Community, also known as #glassfamily. In a way I ended up with the delicate and un-volunteered task of being the first to represent my fellow explorers on this matter in front of the US legal system. I can just say I did my best and I am completely honored to be a fellow Explorer. You guys are the best!! All I can say is that there seems to be a huge information gap. A huge majority of the people that are informed and understand what Google Glass is and how it works, and preferably those that tried it, are on one side. 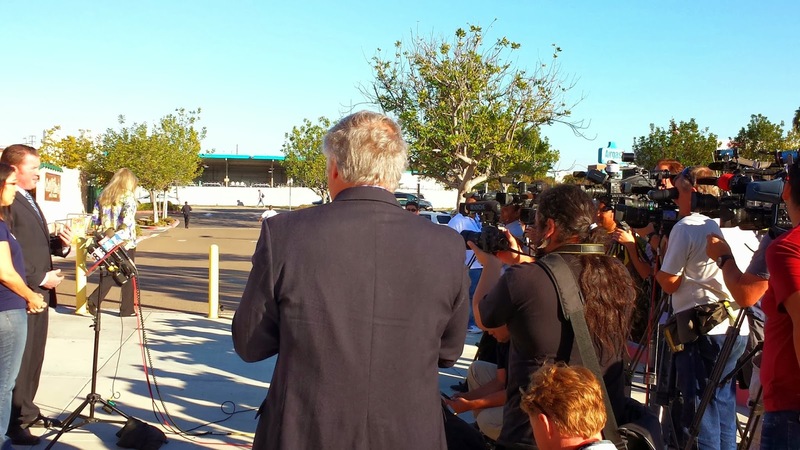 And then, on the other side is everybody else, including the fearful person that is fed by lame journalism. I do notice that there are less haters at this time that when the ticket was initially announced, hopefully information is leveling up the field. Time is on our side! In a few years we'll all be wearing visors that augment us, expand us and connect us. I have no affiliation with Google other than being a Google Glass Explorer.